Windows 10 PRO with all drivers, security updates, media codecs, open office, pdf reader and antivirus. 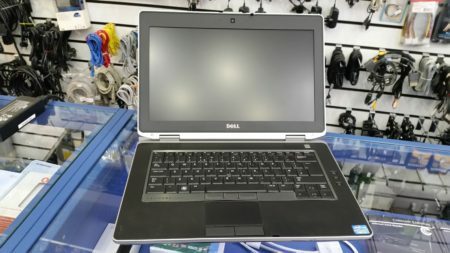 Interested in buying this laptop? Please visit us at our shop - see map and contact details here.